Spend a day in the historic town of Strasburg. And now it’s even easier with the Strasburg Passport! 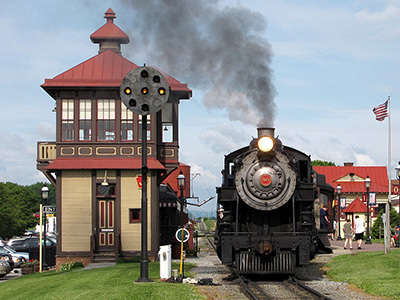 We’ve put together the best attractions that Strasburg has to offer in one convenient package. Purchase all you need for admission to 6 of Strasburg’s unique and outstanding activities by calling (717) 687-6933. More than 7 hours of entertainment are included! Start at the Amish Village with a guided tour of an Amish house, then stroll through grounds depicting an Amish schoolhouse and blacksmith shop. Move on to Ed’s Buggy Rides to really experience the slow lane Lancaster County style. 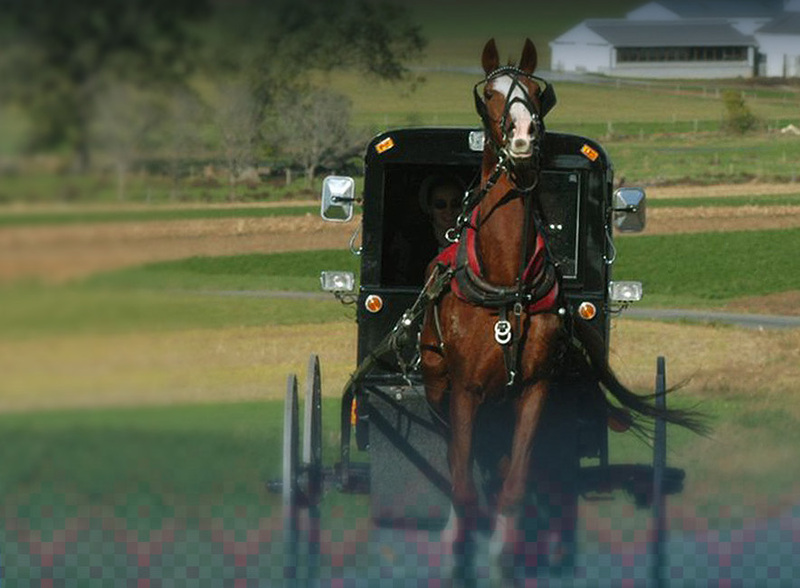 Enjoy a 3 mile ride through scenic Amish farmlands in an authentic Amish buggy or open carriage. 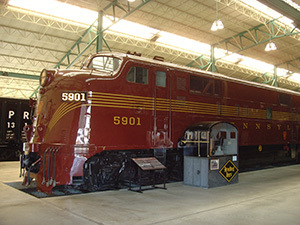 Change your pace to take in the National Toy Train Museum. 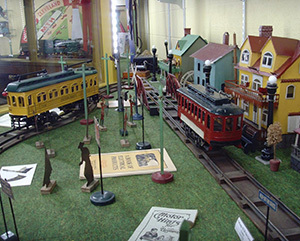 Marvel at over one hundred years of toy train history with the museum’s five operating layouts, colorful displays, and all day presentations of toy train videos. Or, you can use the same pass to view the Choo Choo Barn, a 1700 sq. ft. display featuring over 150 hand built animated figures and 22 operating trains. You’ve enjoyed the small version, now go ride the real thing at the Strasburg Rail Road. Journey through spectacular Amish farmland on the way to Paradise aboard one of America’s oldest short-line steam trains. You rode it, now stroll across the street to the Railroad Museum of Pennsylvaniato discover a fascinating, world-class collection of more than 100 historic locomotives and railroad cars. Sit in an engineer’s seat, climb aboard a caboose, and visit a passenger depot. 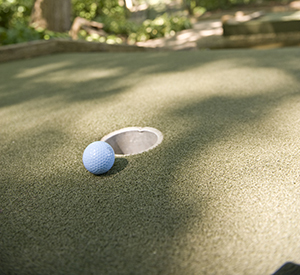 Get a great dinner at any of Strasburg’s fine dining establishments, then finish your day at Village Greens Miniature Golf. Treating yourself to a round of challenging golf amid the natural beauty of lush gardens is the perfect relaxing end to a great day in Strasburg! Passports available March 31 thru October 27 only!